I was recently given a second Examiner writing position and so now I hold. 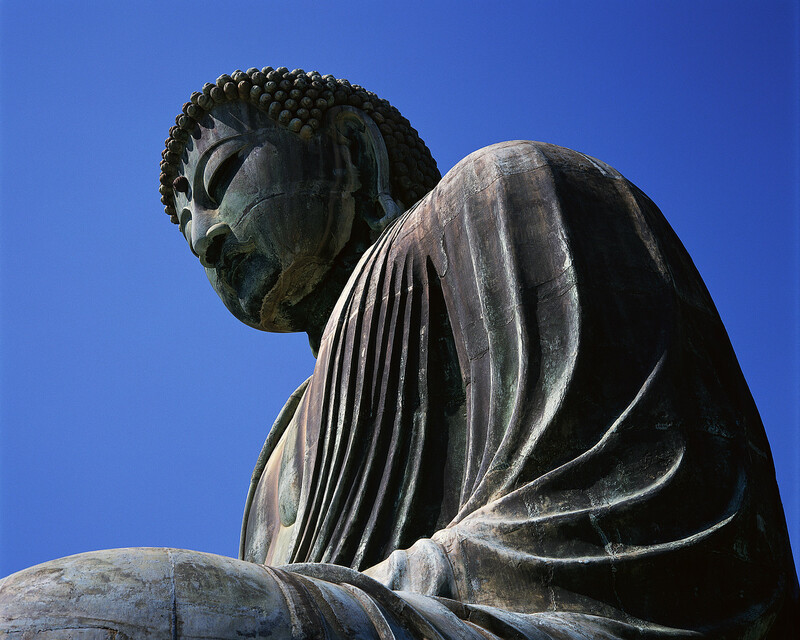 I published my first Buddhism article today which can be found here: The Buddha's Teachings: The Four Noble Truths. I published another article at Experts123 for my Japan Expert section as well: Japanese Society: Women's Issues - Work and Home Life. I write for several sites, including Suite101 and Break Studios and a list of my published articles, so far, with links (for as many as possible) can be found at my personal website: Princess Soy Milk - Publications. With school, finding time for my own free writing can be difficult, but I am working on a novel as well. I hope to be able to finish it within the year (Summer 2011-ish) following graduation from my graduate program in Forensic Psychology.